Wednesday 16th is World Food Day, and here at Icelolly we’ve been celebrating by drooling over cuisine from around the globe. 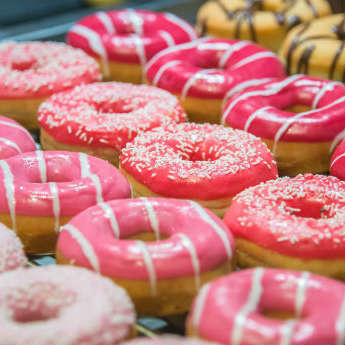 One of the best things about going to another country is sampling the local delicacies, so we’ve put together a list of our favourite places to treat our tastebuds! While the thought of ‘gazpacho’ has long elicited a shudder from many Brits, Spain actually has a lot more to offer than cold tomato soup (which for the record is much more pleasant than a chilled can of Campbell’s). 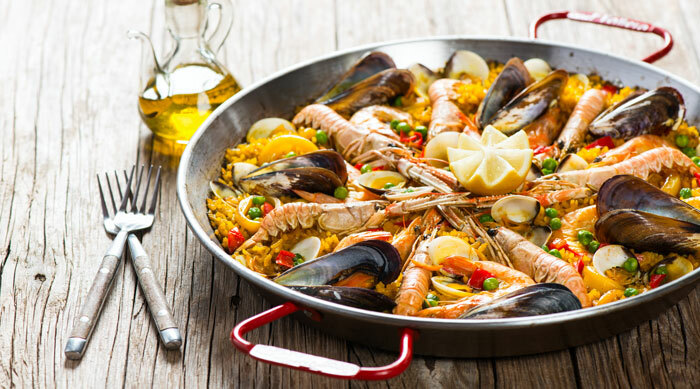 Spanish cuisine is built on a base of tomatoes, potatoes, chorizo and lashings of olive oil, and therefore unsurprisingly features a range of rich dishes with strong, bold flavours. Prime examples are ‘patatas bravas’, a side dish of chopped potatoes topped with a spicy tomato sauce; ‘tortilla de patatas’, a Spanish omelette cooked with onions, peppers and potatoes; and of course ‘paella’, a rice dish packed with seafood or meat and tons of vegetables. The best way to sample Spanish food is in a tapas bar, where lots of small dishes are ordered together to make up a meal, so grab a jug of sangria and get tasting! Tempted by tapas? Compare great deals on Spanish holidays. 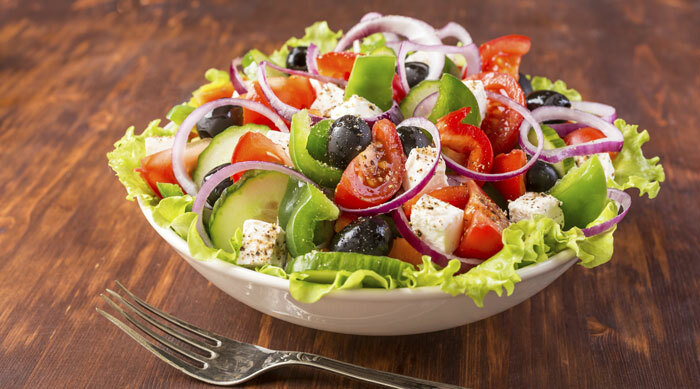 The strong point of Greek cuisine is that it really utilises herbs and spices; though much of their food ultimately boils down to meat and veg, the Greeks know how to make it fresh, original and delicious. Oregano, mint, dill, cinnamon; you name it, they use it! ‘Kleftiko’ is an exquisite dish of lamb slow-roasted in garlic, lemon and herbs, and kebabs - usually a stodgy, flavourless affair in Britain - are marinated in oil and herbs for the ultimate taste. Complete your culinary adventure with a Greek salad and tzatziki dip made with yoghurt, cucumber and garlic, and finish with ‘baklava’ for dessert; flaky pastry layered with cinnamon-spiced nuts and topped with honey. Fancy sampling what Greece has to offer? 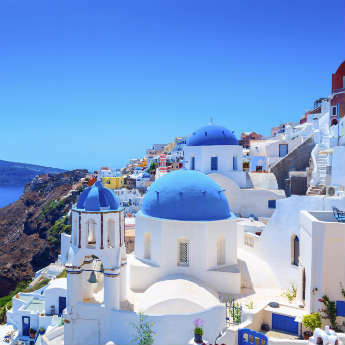 Check out these bargain holidays to Greece! On the face of it, it may seem as though Italian food needs no introduction. Quick and easy to make, we’ve all lost count of the number of times a dinner has been saved with a simple but tasty bolognese, carbonara or pesto pasta dish. 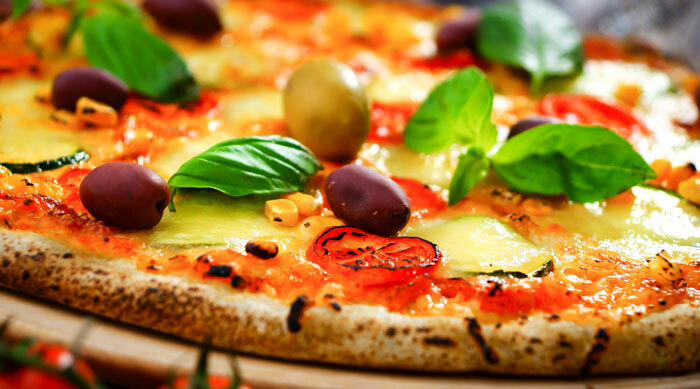 But in becoming a British household name, the essence of Italian food has been lost somewhat; Dominos and Pizza Hut are dominating the market with their American-style pizzas and even some Italian restaurants are guilty of using boiled ham and cheddar in place of prosciutto and parmesan. So how do you discover real Italian cuisine? Settle yourself in a local trattoria and sample crunchy bruschetta topped with chopped tomatoes and basil; fat ravioli parcels stuffed with spinach and ricotta ; and authentic Neapolitan pizza, a thin, crispy base weighed down with rich tomato sauce and fresh mozzarella. 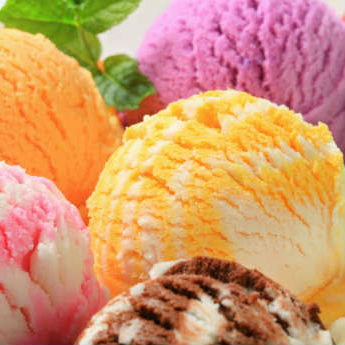 To get a taste of Italy, pick up one of these great deals to Italy. Thai food represents the ultimate combination of simple and delicious; despite its rich, complex flavours most dishes can be whipped up in less than fifteen minutes, making it well-suited to its street market roots. ‘Pad Thai’ is the quintessential Thai dish; a basic blend of noodles, beansprouts, tofu and onions crowned with crushed peanuts that makes for a satisfying lunch in ten minutes flat. 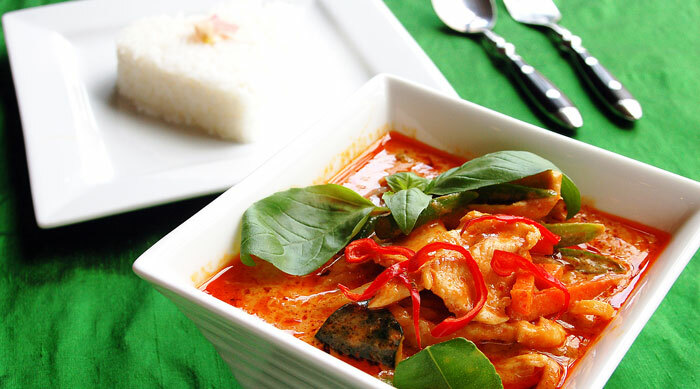 Another favourite is curry, coming in a variety of flavours but generally featuring meat or fish, lime leaves and herbs drowned in coconut milk made spicy with curry paste. Thai desserts are generally ignored or regarded with suspicion by Westerners, but mango sticky rice is definitely worth a try. The rice is sweet, and when topped with mango slices and a garnish of coconut milk and palm sugar makes a surprisingly enjoyable dessert. Want to get lost in the food markets of Thailand? Compare prices of Thai holidays. Morocco’s cuisine is one of the most diverse in the world; having been influenced by many colonisers and immigrants over the years, its dishes now represent a real mixing pot of cultures. One of the most popular dishes is tagine, a stew cooked in a covered earthenware pot of the same name. 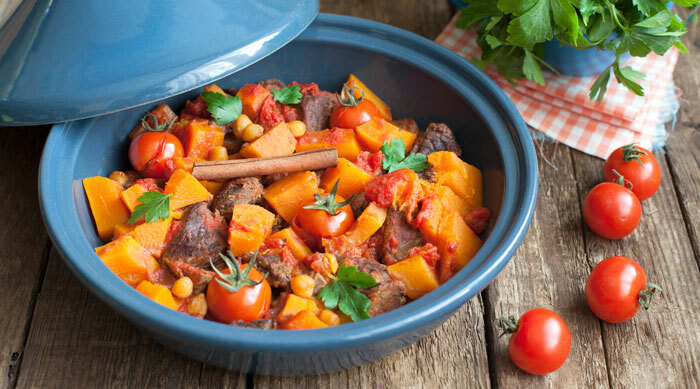 Tagine can be made from any meat or fish and flavoured with any combination of herbs, spices, olives, chickpeas, fruits and vegetables, making it a dynamic and varied dish. Other classic dishes include ‘harira’, a thick, spicy soup made with lamb and pulses and ‘pastila’, a main course featuring sheets of thin pastry layered with pigeon and almonds and dusted with sugar and cinnamon. Any of these meals can be accompanied with couscous or ‘khobz’-bread used for soaking up leftover juices with the same gusto that we Brits mop up our gravy! Enticed by the tastes of Africa? Find great deals on Moroccan holidays! So what are you waiting for? Pick a country and dive into a whole new world of culinary delights. Happy World Food Day!